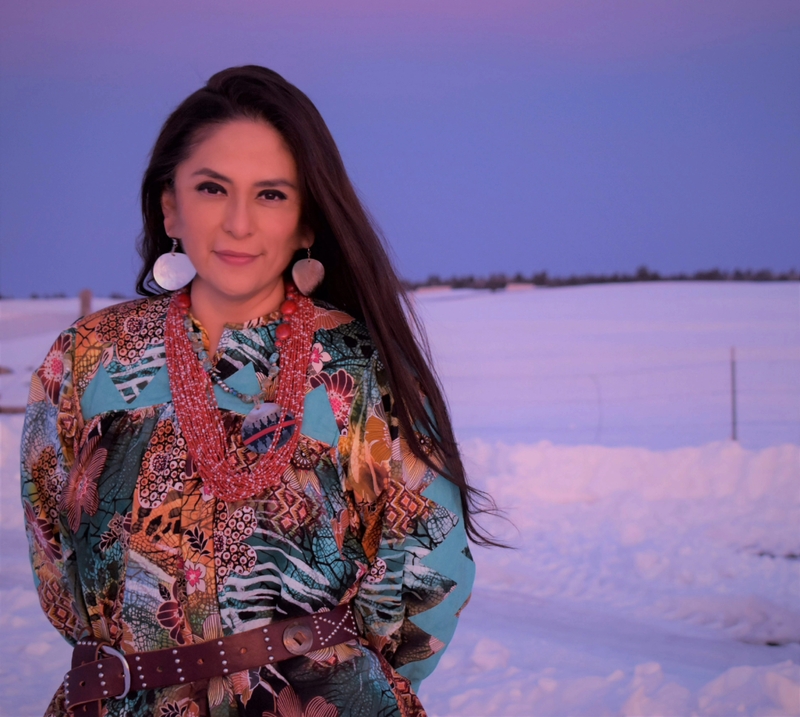 The Liechtenstein Institute on Self-Determination will hold a panel discussion titled, "Indigenous Women Leaders: Building the Nations of Tomorrow" on Wednesday, March 27, 2019, at 4:30 p.m., in 019 Bendheim Hall, with the Chairwoman of the White Mountain Apache Tribe Gwendena Lee-Gatewood to serve as the Tribal lens on this issue and to talk briefly on Tribal water rights. To attend, RSVP to Angella Sandford. The panel will highlight the need for coordination among different levels of government to ensure Indigenous communities and culture is being represented to build the future nations of tomorrow, today. The event is a collaboration between the Liechtenstein Institute on Self-Determination, the student-run Natives at Princeton group, and the Woodrow Wilson School of International and Public Affairs. The event is co-sponsored by the American Studies Program, the Program in History, the Anthropology Department, the Carl A. Fields Center for Equality and Diversity and the Women*s Center.